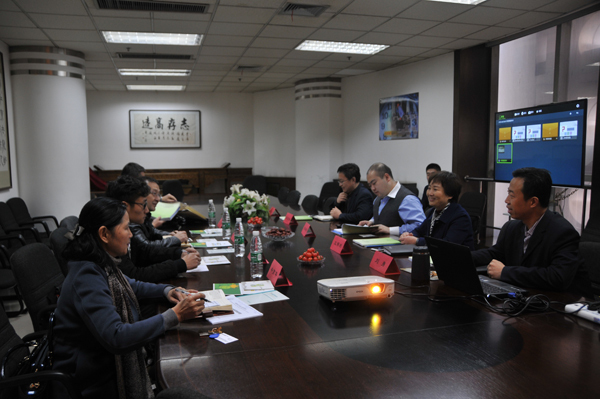 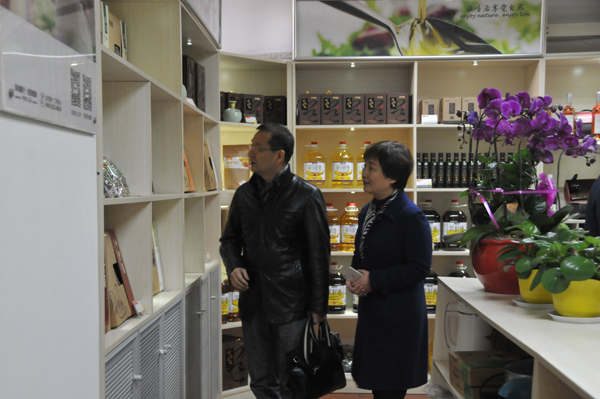 The CEO Zhuoyu Li suggested that there isa lot of cooperation spaces with National Institute of Agricultural Research, after the strategic cooperation agreement was signed,both party will start the further cooperation and carry out the more detailed works. 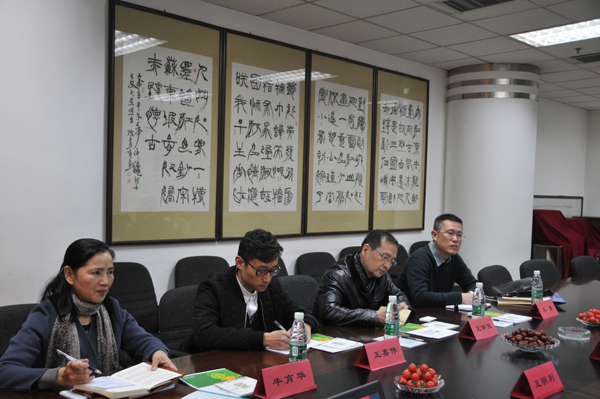 In the end, Zhuoyu Lithe CEO of TechTeam group signed the strategic cooperation agreement with YingjunWang, executive vice-President of the agricultural research institute.Also made the prospects about cooperation in the future. 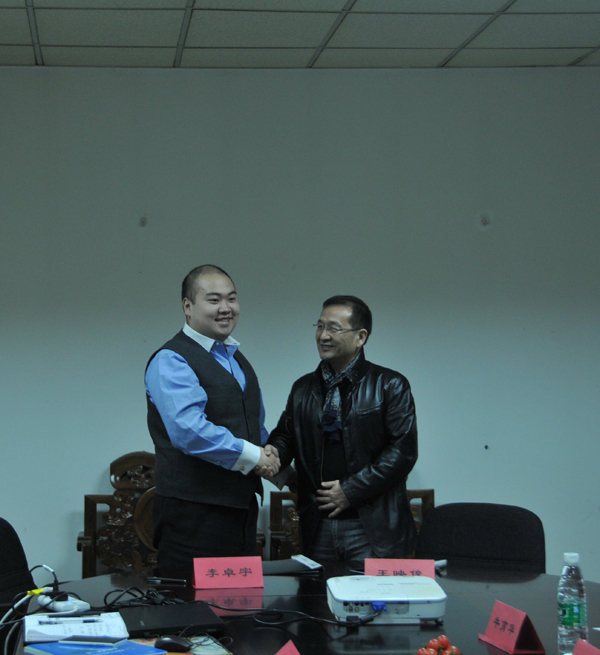 It is agreed that the cooperation between the two sides will be an all-round and long-term cooperation, this would be a new beginning and meaningful to further development.